Having trouble getting clients to make revisions to their album design? 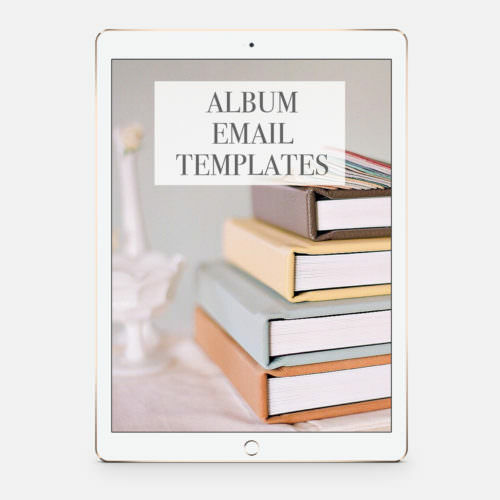 These emails will help dramatically with the process! 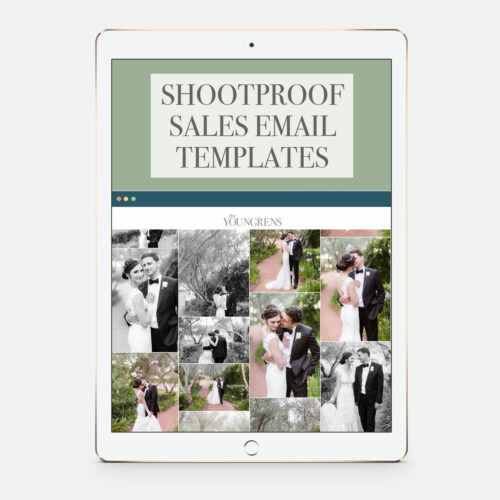 Delight your couples with a smooth album experience with this set of eight Album Email Templates that we use across all three of our studios with every album we sell – which happens to be a lot! 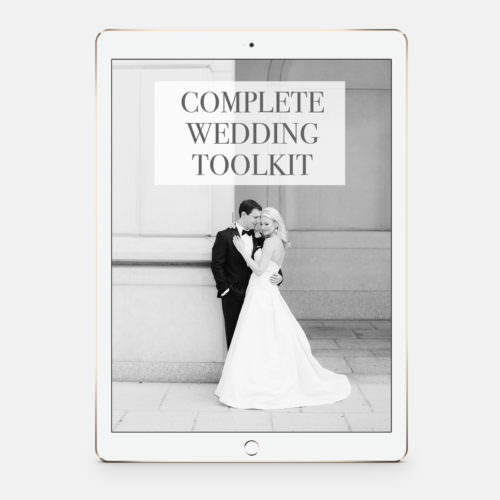 We sell a LOT of albums across all three of our wedding photography brands, and our average album delivery time is 4-6 months after the wedding with happy clients and a profitable process! Below is a complete list of the album templates that are included with this collection. 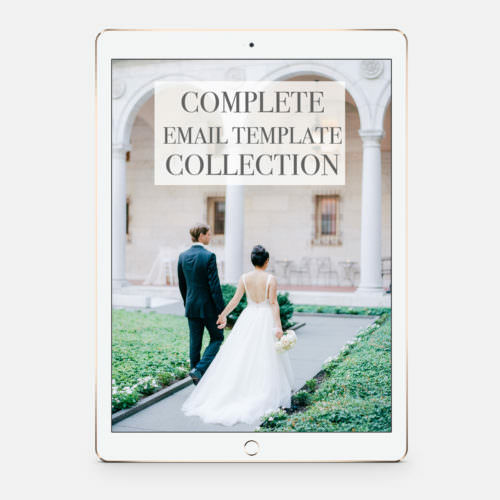 Every template is full of information and completely customizable to your business and includes instructions on what we think you should customize!